Pak Mail Tucson is an authorized FedEx ShipCenter for Tucson and the surrounding areas. 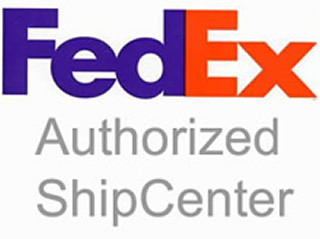 As an authorized FedEx shipping outlet we can help you with all your FedEx shipping needs. This includes both FedEx Ground and FedEx Express shipping services.